You likely haven’t heard the term transepidermal water loss (TEWL) in everyday chatter, but trust us: You experience it daily. When your skin feels tight or parched like the Sahara desert, that’s likely the result of transepidermal water loss. But what does this fancy scientific-sounding name actually mean? And do you really need to be mindful of it? Here, an exploration of TEWL’s important impact on your skin. Transepidermal water loss sure is a mouthful. What does it mean? First, let’s talk about our skin. The largest organ of our body is made up of three primary layers: the outermost layer, known as the epidermis; the middle layer, called the dermis; and the undermost layer, named the hypodermis. That outermost layer contains the epidermal barrier (aka skin barrier) and it’s what prevents pollutants and diseases from invading our body. It’s also there to keep all that vital water and moisture inside the layers of our skin. 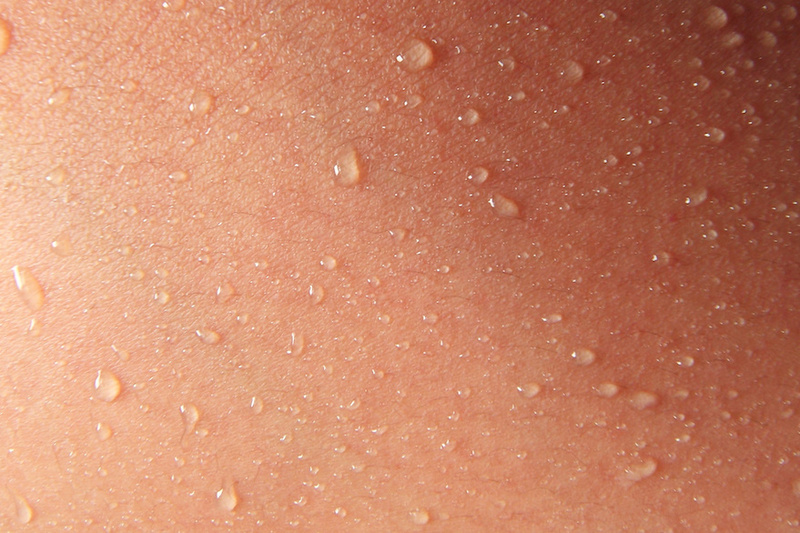 When water naturally passes from inside the body through these layers of the skin — including the barrier — and evaporates into the air, this is called transepidermal water loss. If the epidermis isn’t functioning optimally, it can allow excessive water loss in the skin and dehydration in the body. Before you panic about water loss, we should note that it’s a naturally occurring, physiological process that your body regulates pretty efficiently. However, certain traumas to the epidermis can throw TEWL out of whack. These traumas range from sunburns to skin conditions like eczema. They can be internal factors as well, like metabolism and sweat gland activity, and outside factors that affect the skin — like a dry, low-humidity environment or the application of products with drying properties. When TWEL happens, our skin becomes parched, cracked and/or flaky, but our skin barrier is also compromised, which leaves it vulnerable to infection, disease and free radical damage. On a smaller, but no less annoying, scale, unchecked TEWL can exacerbate the appearance of fine lines and wrinkles. What can I do about TEWL? This is why skin care is so vital: To help your skin’s TEWL function at optimal levels, you need to address hydration and moisturization. Wait … did you think those were the same? We hear you: The two words are often interchangeable in skin care write-ups. However, “hydration” addresses the water content of your skin, while “moisturization” measures skin’s ability to hold on to water molecules. In order to address both — and therefore keep your TEWL in check — you need to apply skin care products that combine both humectant and occlusive ingredients. Say what? Humectants draw in moisture from the air or from within the body to the epidermis; occlusive ingredients create a seal over skin to prevent water loss ingredients. Humectants can be a tricky bunch; synthetic humectants (aka man made ingredients like propylene glycol, silicones and urea) pull water from the deeper levels of the skin but they don’t replenish that water and, over time, can cause more dehydration. On the other hand, natural humectants (which tend to be pricier), deliver on all fronts: They attract water to the skin’s surface while also delivering hydration to the deeper layers of skin. 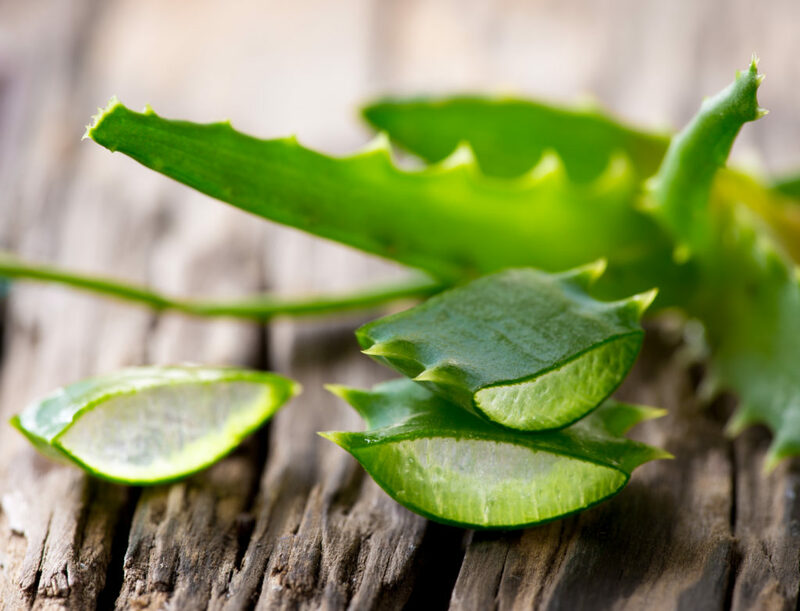 Keep an eye out for natural humectants such as aloe, glycerin and hyaluronic acid. As for occlusive agents, you’ll find beeswax, jojoba oil, lanolin, petrolatum and silicones do the job, but some can feel quite heavy — which means may not be a best bet for acne sufferers. The lesson here: Make sure you’re layering your skincare properly, and if all else fails, seek out an esthetician or dermatologist to find what products are tailored best for you and your unique TEWL needs! 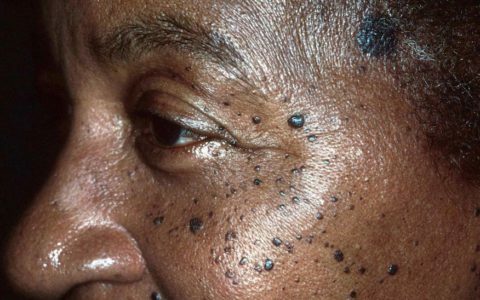 Dr. Betty Yan, a dermatology resident at Southern Illinois University School of Medicine (SIU), helped contribute to the accuracy of this story.